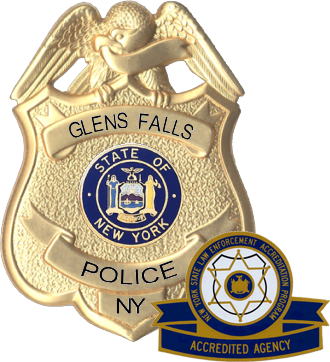 The Glens Falls Police Department is seeking help from the public in regards to a hit and run personal injury motor vehicle accident. The vehicle in the photo struck a pedestrian on Quade Street near the corner of Sherman Avenue on November 6th, 2018 at about 5:35am. After striking the pedestrian the vehicle left the area and headed north on Quade Street. 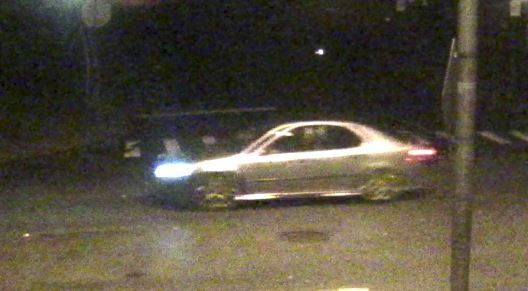 The vehicle is believed to be a gray colored Saab 4-door sedan. The vehicle may have front end damage from the incident. Anyone with information is asked to contact the Glens Falls Police Department at (518) 761-3840.